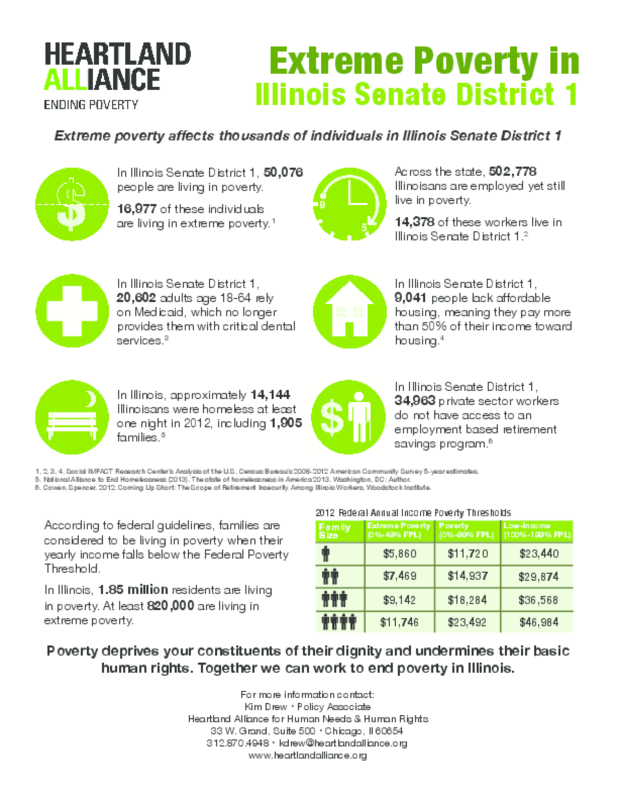 Poverty rates are two to three times higher for Illinoisans of color, and people of color fare far worse on nearly every measure of well-being. 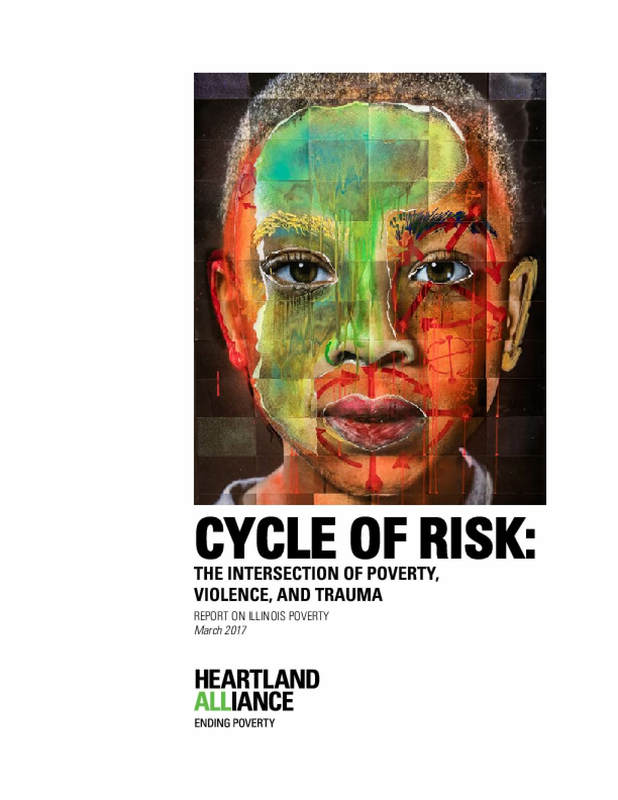 In the latest of its annual reports on poverty, "Racism's Toll," Heartland Alliance's Social IMPACT Research Center lays bare the moral, human, and economic cost of the deep inequities in the state and calls out public policies that have and are actively creating these racial inequities. 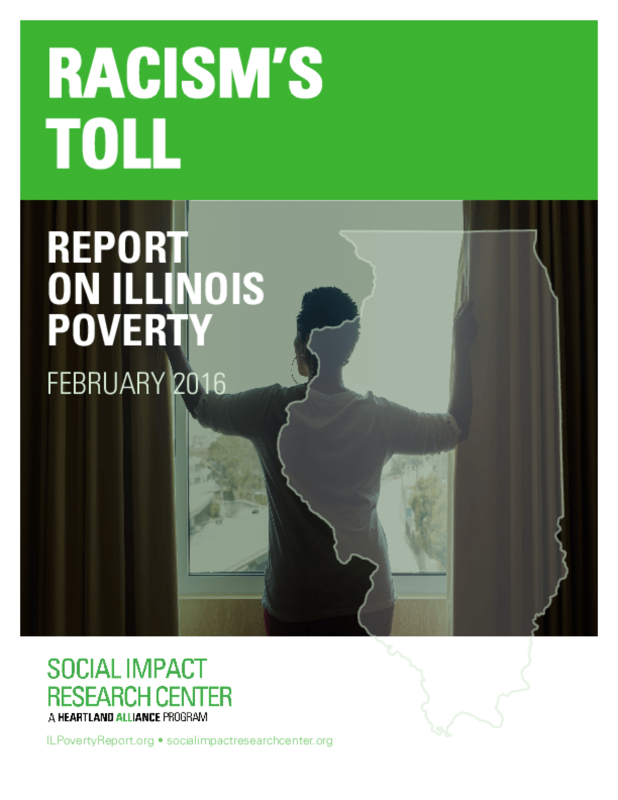 This report examines an important aspect of economic racial disparity -- disparity in credit scores. 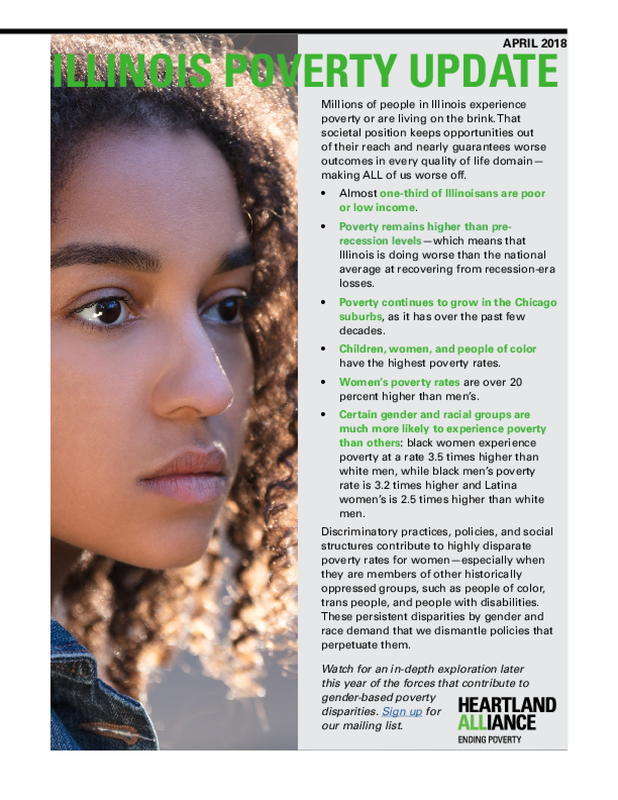 The relationship between credit scores and minority presence illustrates a clear racial disparity in credit in Illinois. Though many related factors help to explain some variability in credit scores, even when controlling for them, racial differences in credit persist. Having a credit score is important for gaining access to things like education, better jobs, homeownership -- the very things that feed financial and social opportunity. 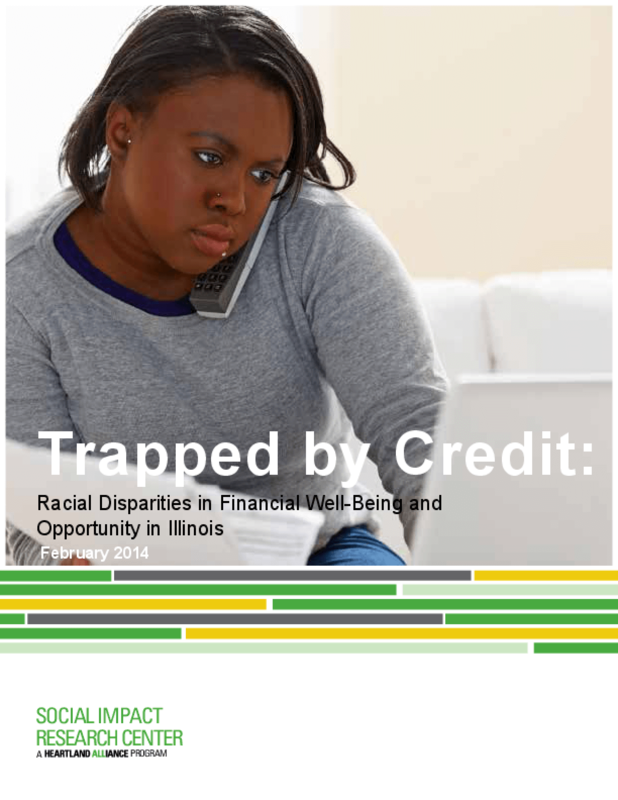 While credit disparities exist in large measure due to the same historic policies that have limited access to broader financial opportunities for minorities, credit scores are particularly important to consider because they also impact individuals' future financial opportunities. 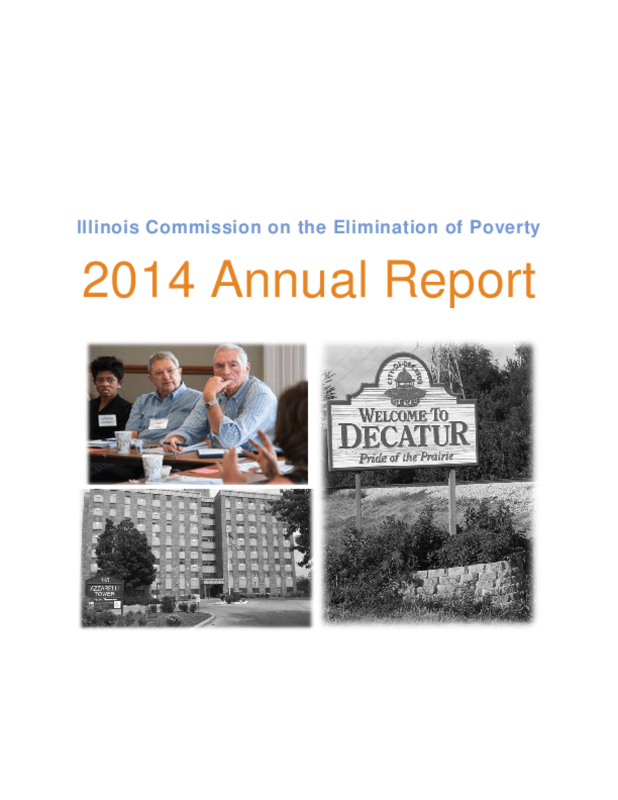 In effect, credit scores can create a trap, one that minorities are more likely to fall into, thereby feeding the continued growth of income and wealth disparities.